Hey! Women are the flowers of the world, is so true. Flowers delight our eyes then it move to our heart and soul to reveal many miracles. As you know we are moving towards spring and summer so floral patterns and colours are mandatory. 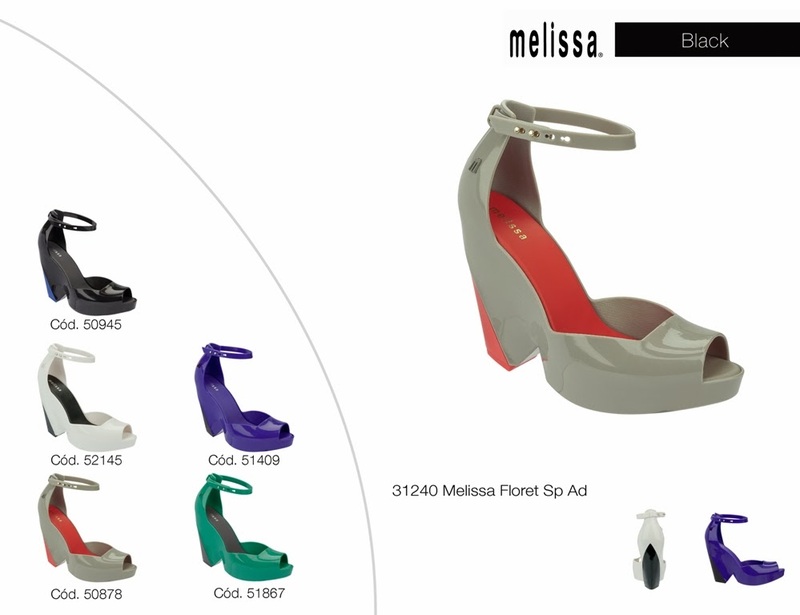 Here... We are Flowers for Melissa Summer 2013 / 2014. 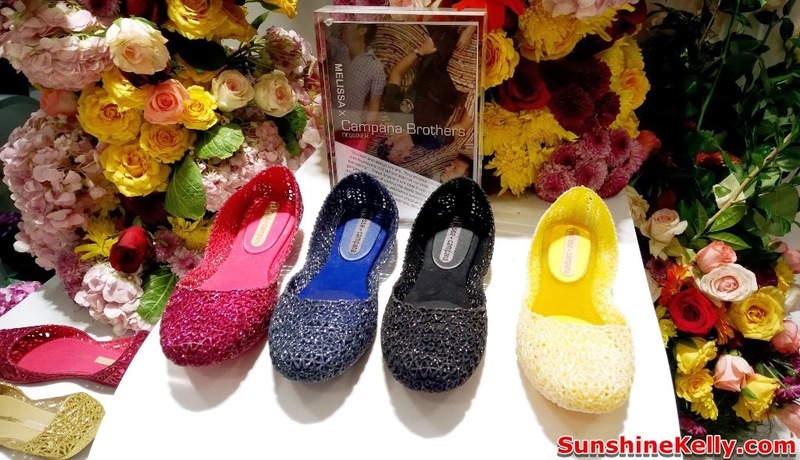 We Are Flowers comes in bringing the joy and the color of one of the main icons of the feminine universe in products that enhance the details and are full of revealing designsthat bring the right amount of sensuality. 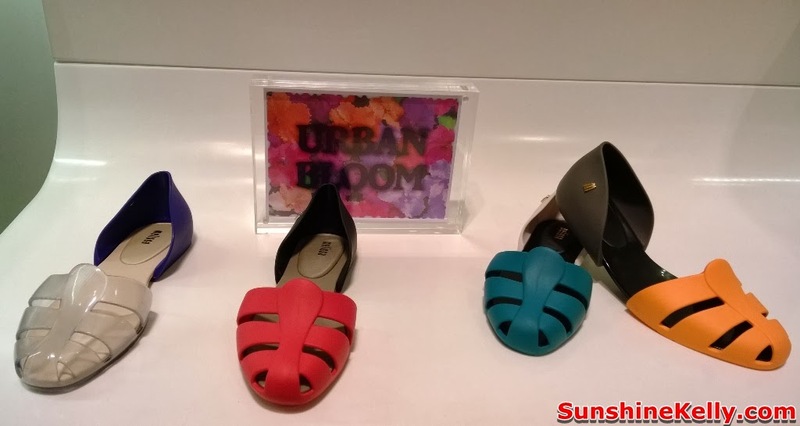 Melissa Floret the latest wedge heel. Wow this is one of the collection’s main hits and I am wearing one. Although it’s about 4 inch high but it’s comfortable, soft and smells good. 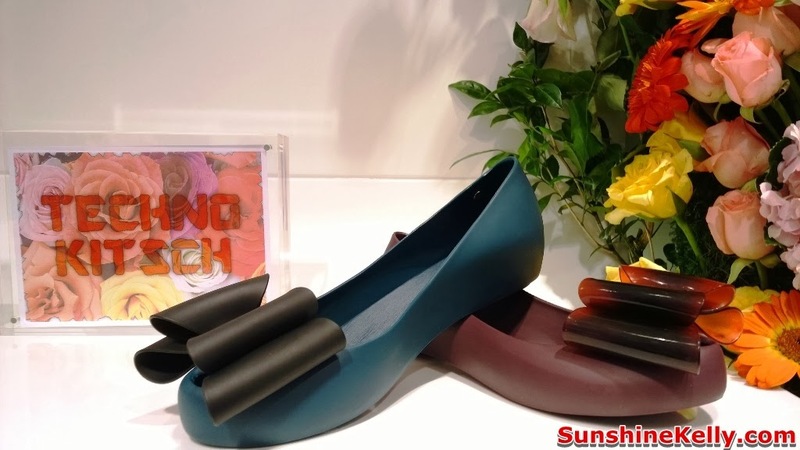 Melissa Floret features a modern geometric peek-a-boo in the front and an unique ying yang or negative positive heel style. I love the groovy green it represents nature. 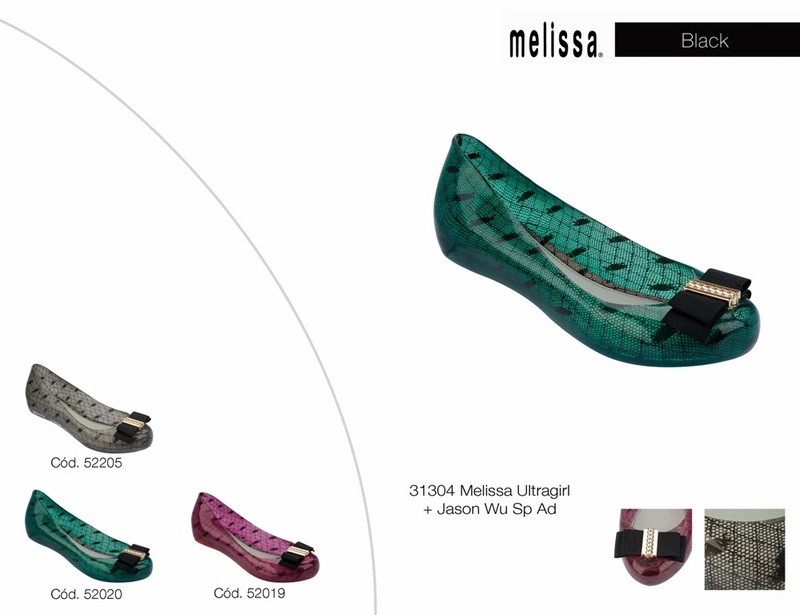 Melissa Floret is available in purple, black, white, grey, blue and green. Melissa Ultragirl & Jason Wu in green is my everyday pair of flats. It’s amazingly comfortable, versatile and easy to match with any outfit. The new season Ultragirl features a fabric ribbon and a metal gilt replacing the owl locket. Available in pink, green and black laced. 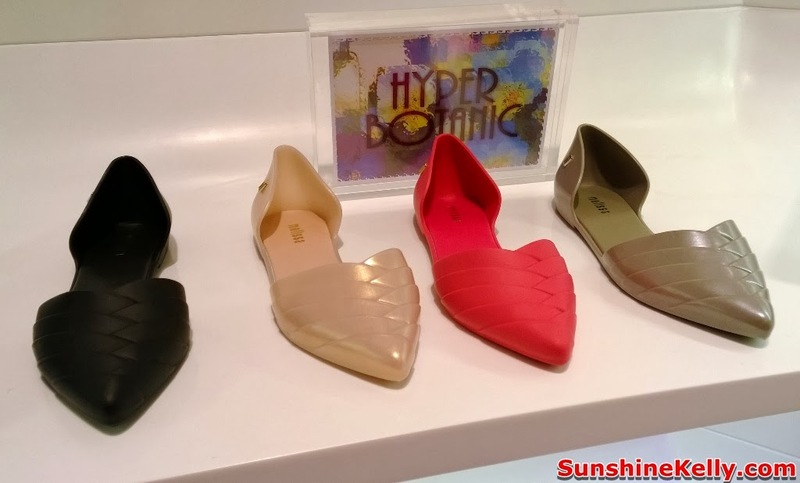 Hyperbotanic: romantic inspirations, with retro touches that ensure a bucolic and delicate air. Technokitsch: kitsch atmosphere, with many prints and bold combinations. All very hype! Urban bloom: directly from the 90's, the street wearaesthetics inspires a mix of futurism and comfort. Flower Lab: a laboratory of textures and transparencies, where new technologies and botanical influences meet to create timeless desires.